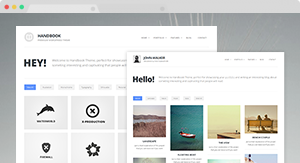 Pixel-perfect WordPress themes for creative minds. 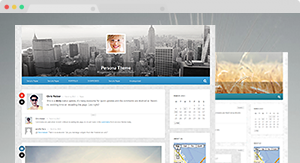 Handbook Theme Responsive AJAX-powered portfolio and blogging theme, looks beautiful on any device. Persona Theme Blogging theme with a twist, unique layout and AJAX-powered comments.